The National Security Agency (NSA) has been in the news almost on a daily basis for the past eight months and that does not seem as though it will be changing as a result of President Obama’s speech on Friday. During that speech, Obama announced a series of reforms that the NSA will undergo during the coming months, and one of those is an increased level of transparency that will force more documents to be released and will also allow companies to reveal how many requests they receive from the US Government for user data. 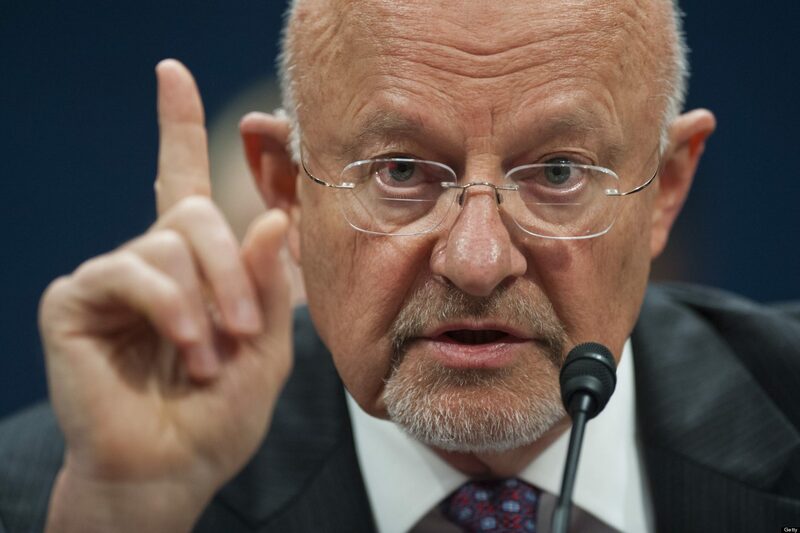 Director of National Intelligence James Clapper has announced the first wave of document releases since Obama gave his speech on January 17, 2014. In a letter, Clapper revealed that since June, a total of 2,300 surveillance program documents had been released. Many of the newly released documents deal with the large-scale and controversial phone metadata collection program that was also focussed on during the President’s speech. Within the 400 pages of documents released today is a significant amount of information regarding the approval and beginnings of the phone metadata program. This program, according to the documents, received approval in 2006. Outside of the origins of the program, very little information was provided within the new documents as some of them simply re-affirmed that the program does allow for the collection of communication records but not recordings of the call contents. This is an aspect of the program that was confirmed in the past as well. Although US officials may be releasing documents in order to do good by the public, it is also beneficial for the country’s reputation if it can release some documents prior to them being leaked to the public. However, the more controversial documents probably will not come out from Clapper even with Obama’s request. Summary: James Clapper has released another 400 pages of previously classified documents at the request of President Obama. In total, more than two thousand documents have been released since June 2013 as part of a growing effort to make the NSA’s efforts more transparent.